Jeff Tumbarello is a Real Estate Broker. Originally from Stuart Florida, after an enlistment in the United States Marine Corps, he found his way to beautiful SWFL and married Cristina Tumbarello and it has been home ever since. Jeff Tumbarello has performed market metrics and product modeling for the capital markets and several private equity firms. As well as materially participating in large bulk asset and distressed note sales. Jeff Tumbarello also was a Trainer/Speaker for the Florida Housing Coalition. 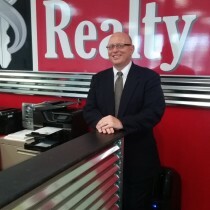 Since 2009, He has brokered over 9 million in Commercial Real Estate. These projects have ranged from large office buildings in Cape Coral, distressed gulf access development sites in Naples and numerous large warehouses from Sarasota in Fort Myers. Jeff Tumbarello is also very active in commercial leasing. He has worked with the following media outlets as a subject matter expert. 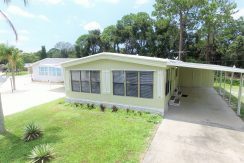 (General Real Estate, Real Estate Statistics, Real Estate Investing & Foreclosures): NPR, Bloomberg, Huffington Post, Reuters, Wall Street Journal, NBC, ABC, Wink, Fox, Fort Myers News Press, Naples Daily News, Fort Myers Weekly, and Gulf Coast Business Journal. 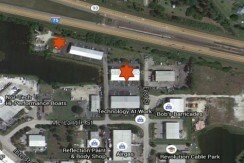 In 2003, Jeff Tumbarello and 3 other SWFL Real Estate Investors founded the South West Florida Real Estate Investment Assoc. Jeff Tumbarello is a veteran of the USMC. He served in Desert Shield and Desert Storm as an Infantryman with First Battalion Third Marines. He has invested in Real Estate since 1997 and has materially participated in almost every type of Real Estate Investment Transaction a person can. 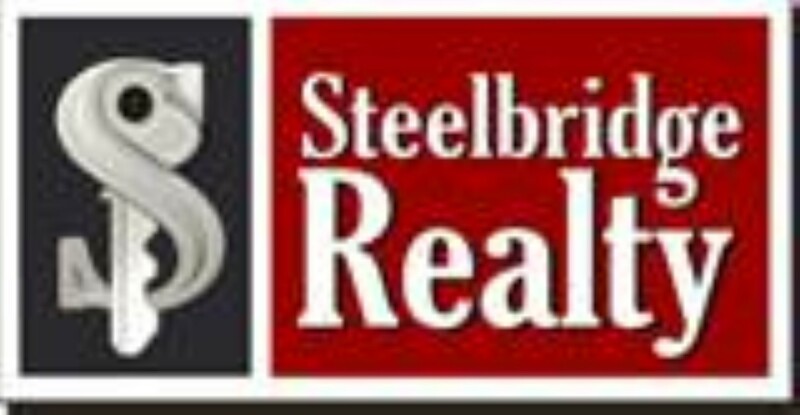 Steelbridge Realty LLC is a Licensed Real Estate Brokerage that utilizes cutting edge marketing techniques and data driven Real Estate solutions in today’s challenging environment. He can be reached via phone and email for questions and consultations. 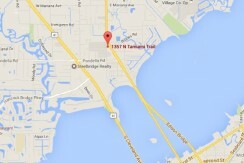 No Featured Property Found Under Agent Jeff Tumbarello Real Estate Broker.